Unlike traditional automakers, Pagani hardly considered their achievements in the market. However, in 2017, the company set a record, increasing sales by 29 percent. The figures are impressive: the company calls its load by 2018 even stronger, to the new owners will go as much as 40 machines. At the Geneva Motor Show, the manufacturer will present several models. 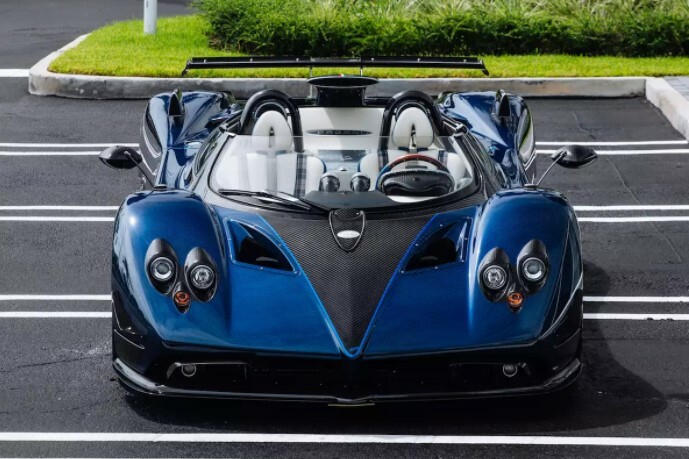 This is the American specification of the Huayra Roadster and the one-of-a-kind Zonda HP Barchetta. It is noted that among the thousands a good year showed McLaren and Lamborghini, and Aston Martin and at all reached its 9-year maximum. Manufacturers who produce piece goods also increase capacity. So, Bugatti released 70 Chirons at a factory in France. And their competitor Koenigsegg should produce at least 20-25 cars a year to reduce waiting time.